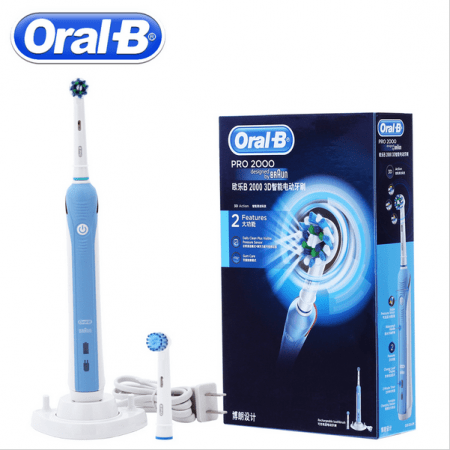 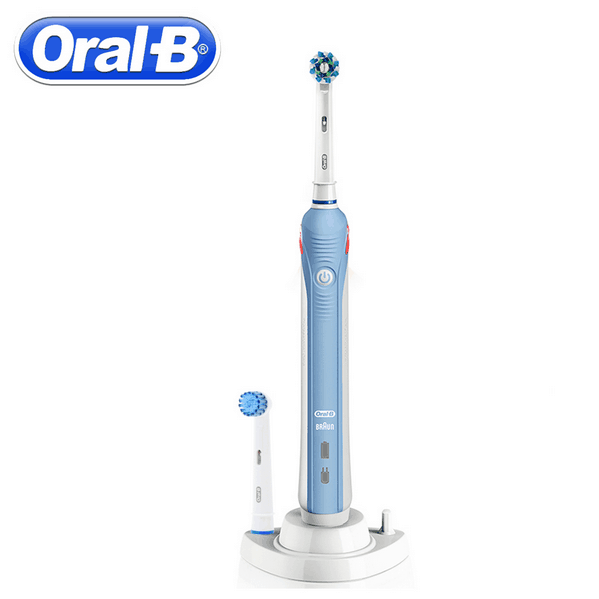 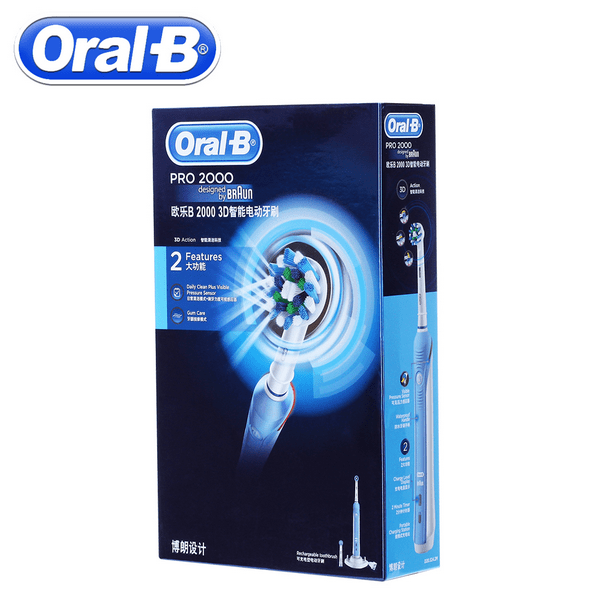 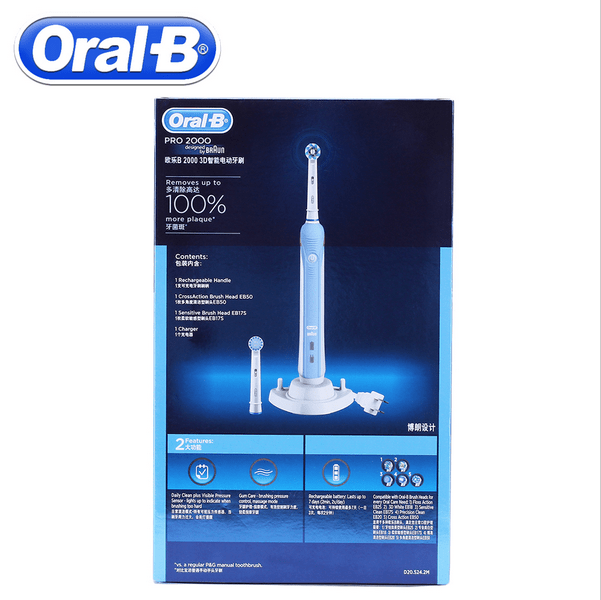 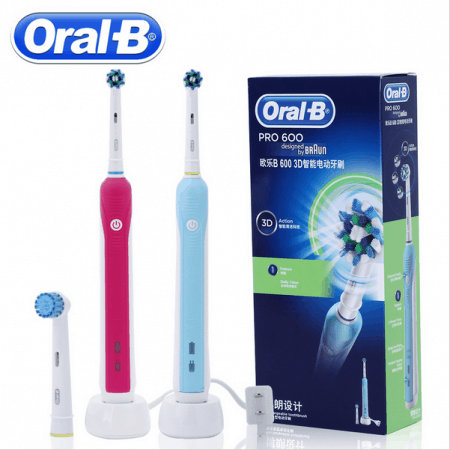 View cart “Braun Oral B PRO4000 3D Smart Ultrasonic Electric Toothbrush – Teeth Whitening” has been added to your cart. 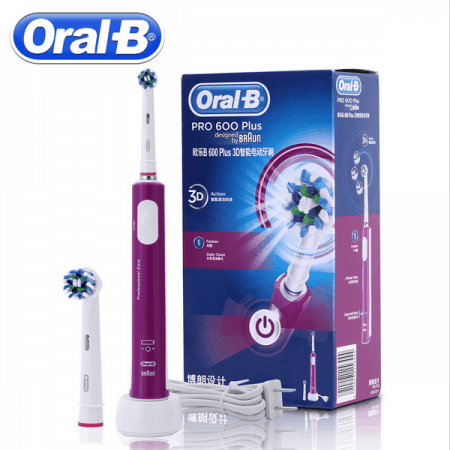 Braun Oral B PRO2000 3D Smart Ultrasonic Electric Toothbrush. 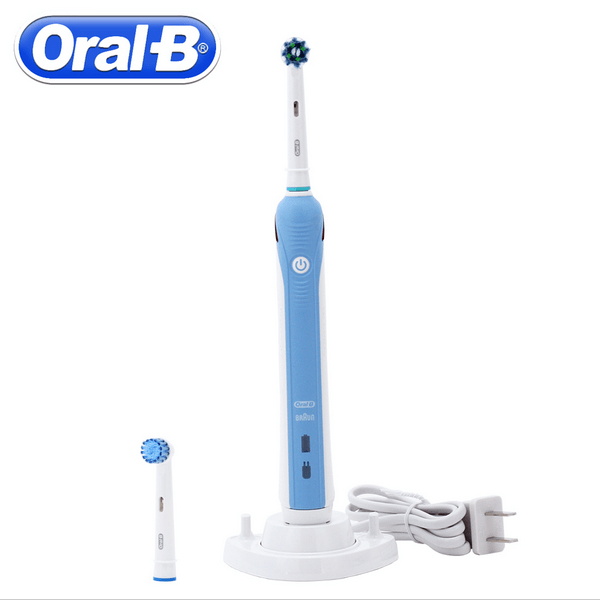 Teeth whitening rechargeable tooth brush for adult’s daily cleaning and gum care. 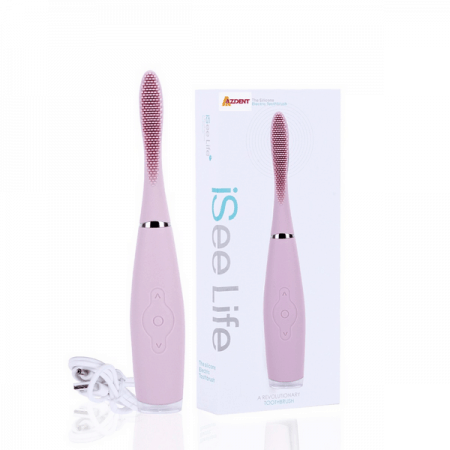 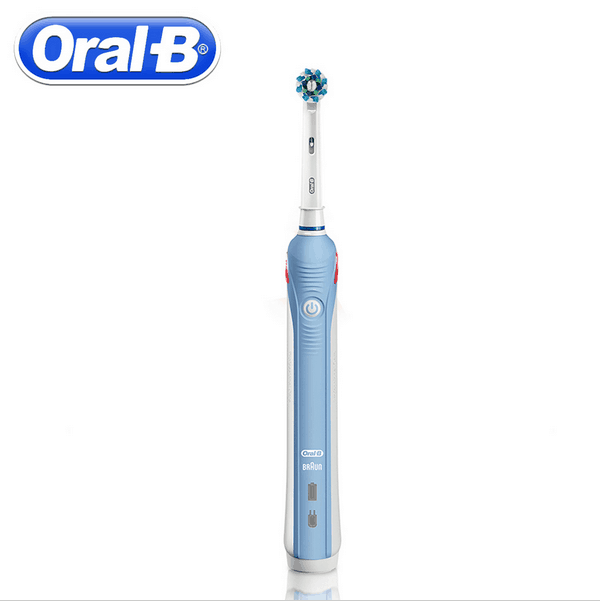 A rechargeable oral care electric tooth brush for a deep and thorough clean. 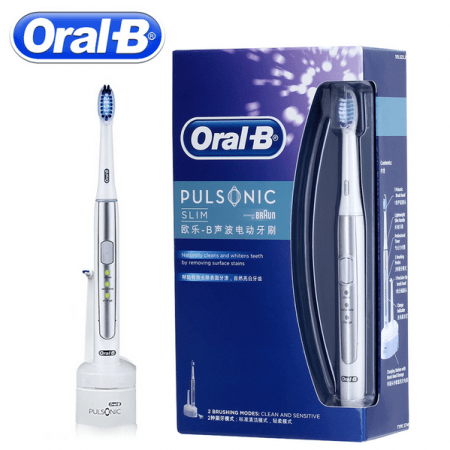 Removing more plaque than a regular manual brush and leaving teeth looking and feeling remarkably clean.